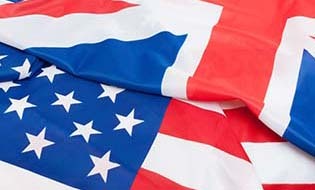 Our handy guide explains the main ways in which British and American spelling are different. The common phrase ‘currying favour’ sounds odd; it’s even odder when you know horses are involved. The adjective 'minuscule' is a good example of a word whose spelling is changing. We tell you how. Moot point or mute point? Strait-laced or straight-laced? Using the English Corpus we analyse the frequency of new vs old spellings, and see which are changing. Thank you or thankyou? Alot or a lot? There are a few common terms that you might wonder: one word, two words, or either? We have the answers.